Weeks One & Two are in the books for the Evolution Baseball Program. We are extremely happy with the progress our players have made at all age levels. Let’s travel back and take a look at these first two weeks of Fall Baseball. Our 9u and 10u EB players are the perfect group to start off our Saturday mornings at NEBC. 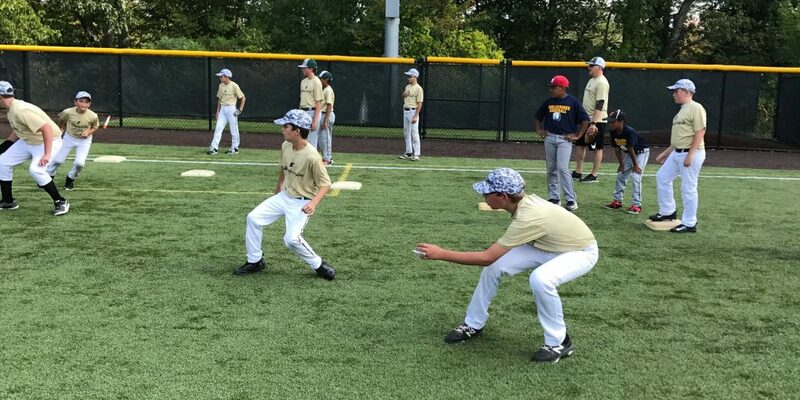 In Week One, the players were introduced to warmup routines, throwing routines, and infield/outfield fundamentals. The group started with a dynamic and static warmup to prepare for the ensuing practice. 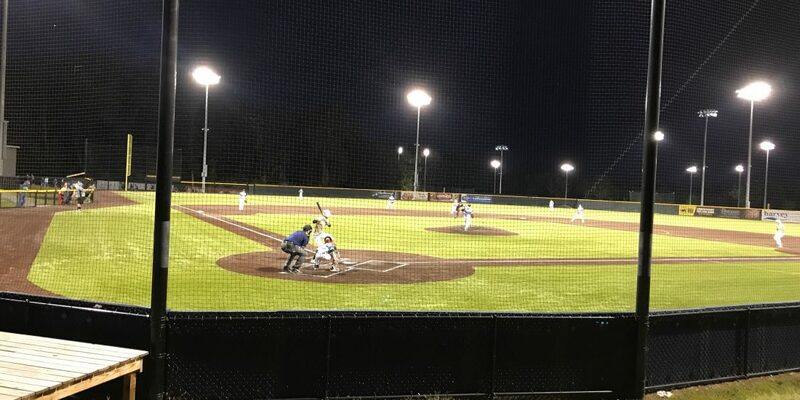 From here, players were introduced to throwing routines starting on one knee, progressing into a wide base standing throw, and finishing with extending their throws. The players learned the value of using their legs accompanied by efficient upper body usage. The final half of practice incorporated infield and outfield fundamentals. Players learned the field triangle and proper footwork/catching technique in the outfield. 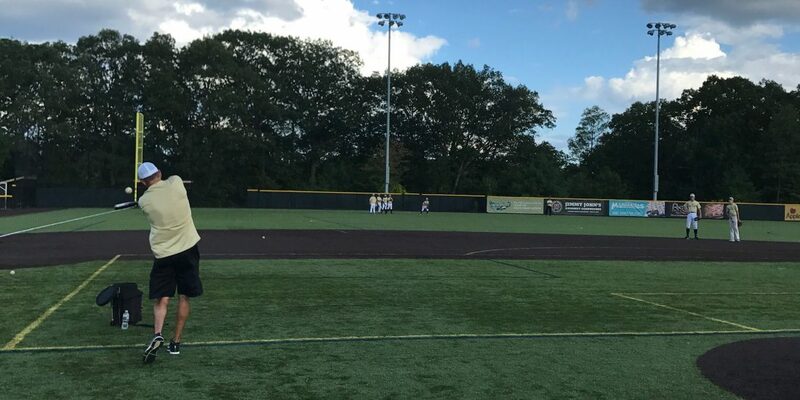 The last piece to practice involved a fun outfield communication game to teach the players the value of communicating with one another. In Week Two the group took what they learned in Week One and applied it even further. 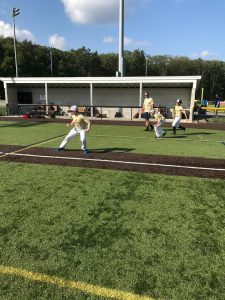 The players were broken down into two segments, base running and outfield work. 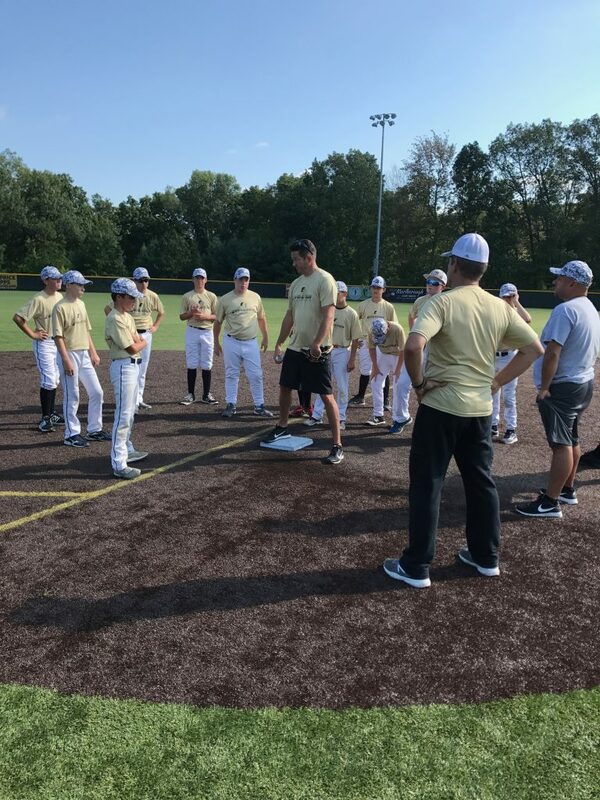 Each player learned the fundamentals to base running including sliding, proper secondaries, etc. The outfield segment worked on communication and the introduction of cutoffs. 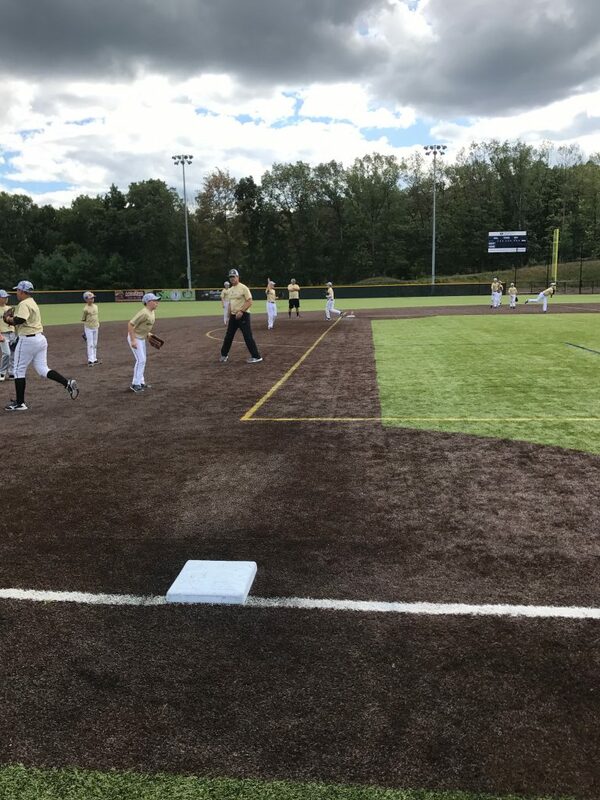 Finally, both groups came together for a competitive game simulation incorporating outfield fly balls with a base runner tagging. The 9u and 10u players have brought nothing but focus and energy throughout both weeks, keep it up boys. 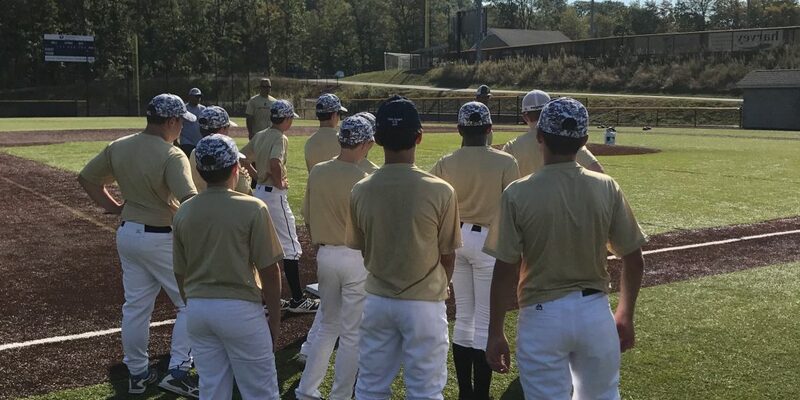 The 11u and 12u players went back to boot camp in Week One. The group started off with warmups and moved into throwing progressions. 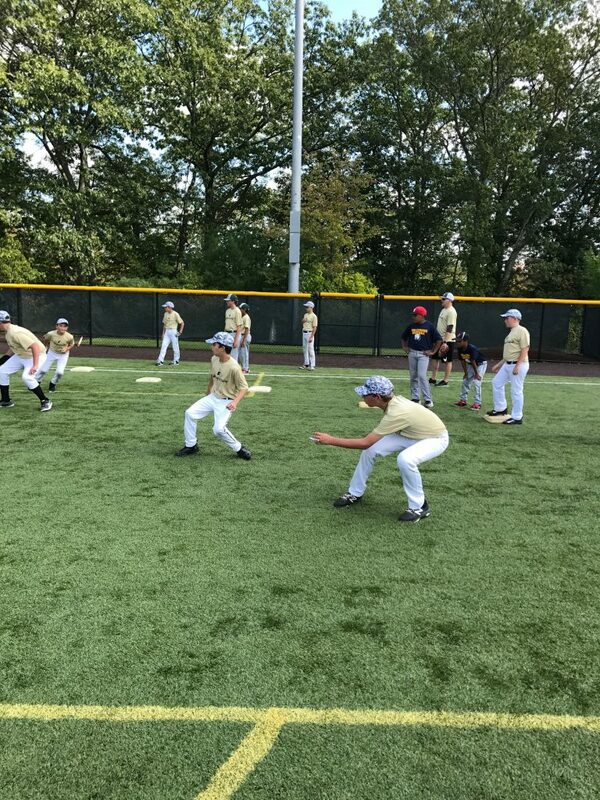 The players then focused on infield fundamentals including forehands and backhands. The group worked this by first eliminating the lower half to focus on glove work, then proceeded to add in legwork after. Players then moved into outfield footwork including drop steps, ball tracking, and catching technique. 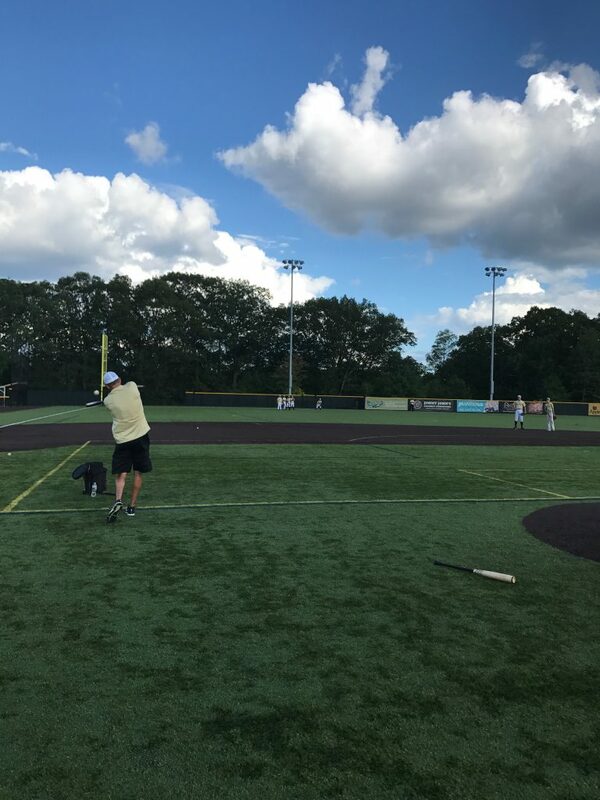 The group then took extensive outfield reps with some big league fly balls from our EB Coaching Staff. 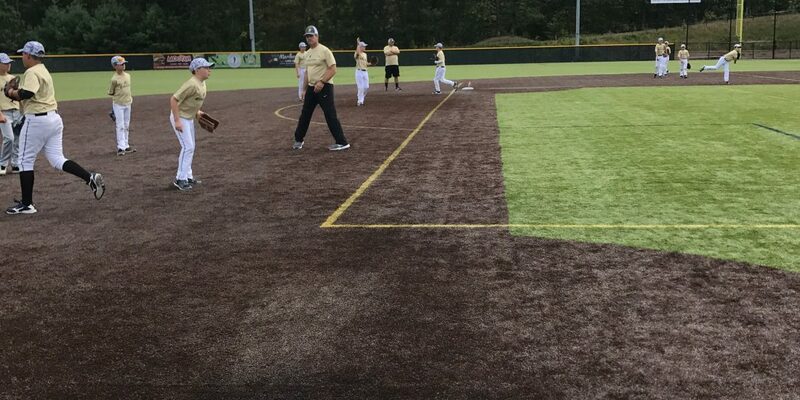 In Week Two the players changed directions and focused on base running and pick-offs. 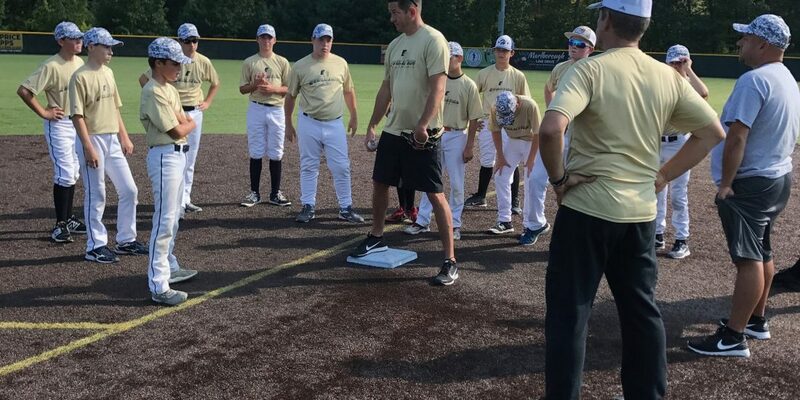 Players were introduced to proper base runner technique at each base. At first base, the group worked on primary leads, secondary leads, sliding back into the bag, reading the pitcher. From second base, players were introduced to our walking leads with verbal cues to gain momentum for stealing. Third base focused on dirt ball reads and tagging on a pop fly. 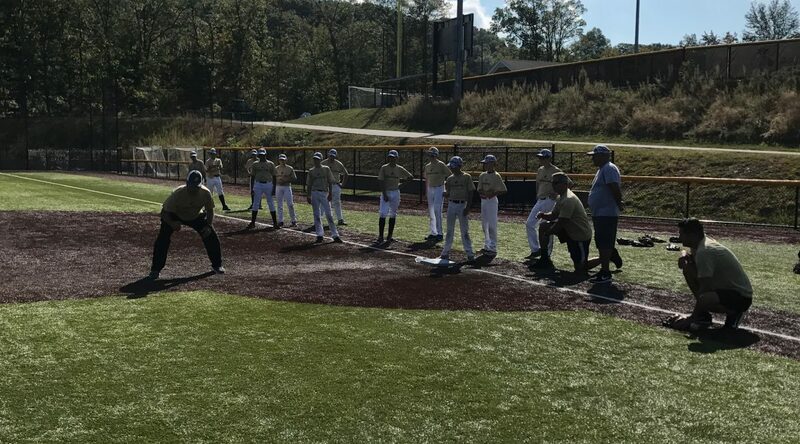 The group then added in pitchers to work on pick-off moves while incorporating base running with a main focus on sliding. The boys received plenty of cardio on a beautiful day and we cannot be any happier with the effort they provide. 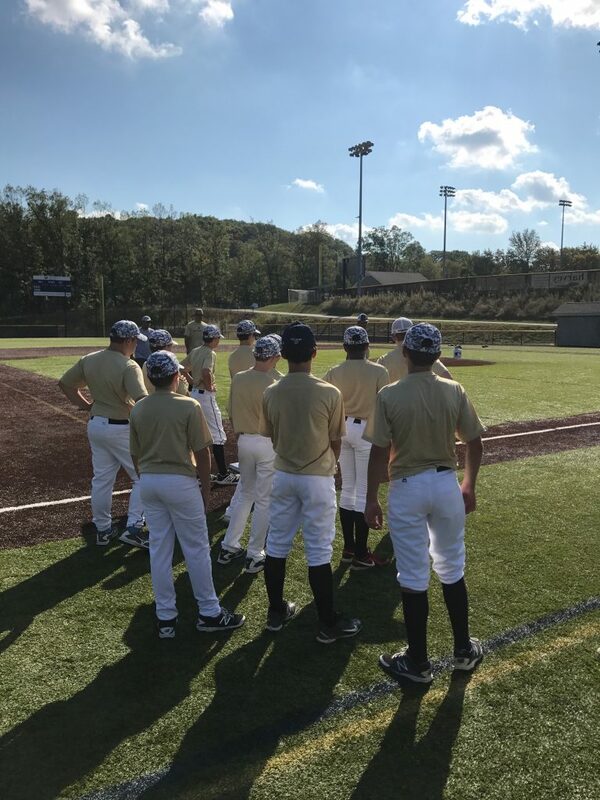 Reps, reps, and more reps is the best way to describe Week One practice for the 13u and 14u players. 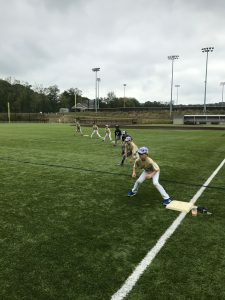 The groups took on ground balls working on advanced footwork technique. 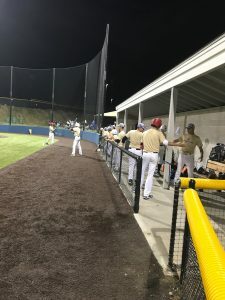 The infielders focused on worked the body around the baseball, keeping their feet under their upper half, and keeping momentum moving towards their target. Glove work included forehands, backhands, and proper glove positioning. The outfielders received plenty of reps as well. Outfielders worked on communication, ball tracking, and fundamentals. Players focused on taking efficient routes to the baseball, finding the apex of the ball flight, and working momentum into their catch/throw. Week Two practice involved advanced base running the EB player. 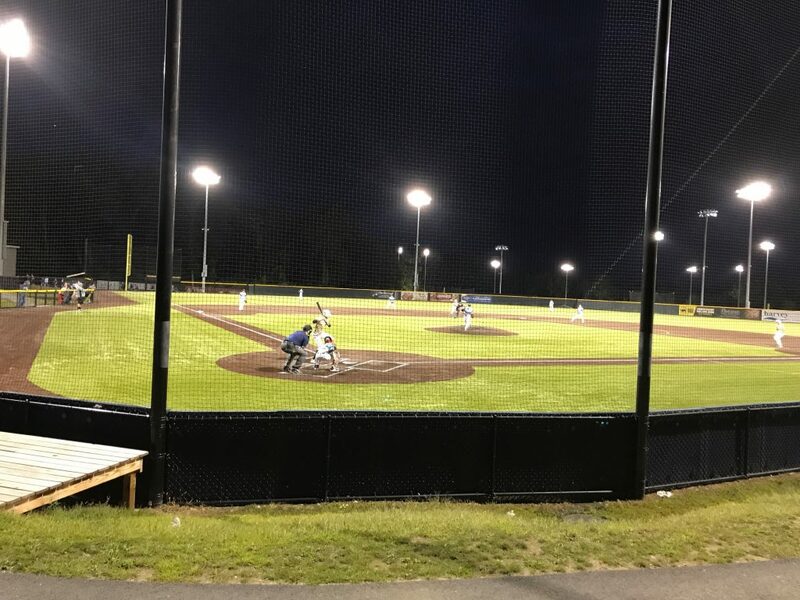 Players worked on leads, timing, stealing, and efficient running technique. The group added in communication factors offensively and defensively throughout practice as well. Keep grinding guys. The field construction is making some serious headway! The infield dirt is being spread and dugouts are going up quickly. Poles for our permanent fence are in and secured. Our sprinkler system is in place and ready for the grass. Come swing by to see the progress we have made since tryouts. 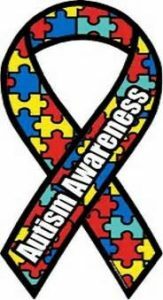 Evolution Baseball has put together a 12u team to play in the Double Play 12u Autism Fall Classic in Leicester, MA this weekend (9/23-9/24). Come out and support our team whose first game is Saturday (9/23) at 10:15am. Field address is: 102 S. Main St Leicester MA 01524.